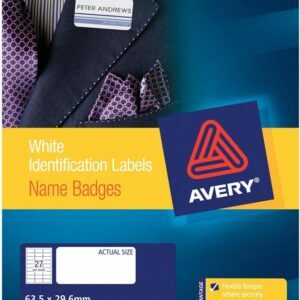 The self-adhesive, removable name badges J4798-20 for inkjet printers from AVERY ZWECKFORM in the format 80×30 mm will make organising events and conferences easy (320 white name tags per pack). The name badges stick reliably on clothes and textiles and are removable without leaving any residues and without damaging clothes. The name badge are guaranteed jam-free on all standard laser printers. 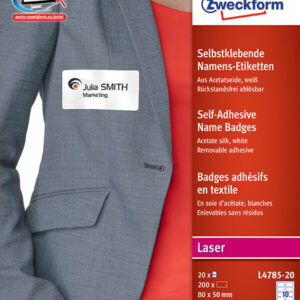 Design and print your name badges quick and easy – for free templates and software solutions please visit www.avery-zweckform.eu/print. Perfect for Corporate Events, Seminars and Outings. Water and tear resistant, dirt resistant. Simply choose a design or design your own one on your PC (Logo, event name, Etc.). High Comfort due to soft material and smooth edges. 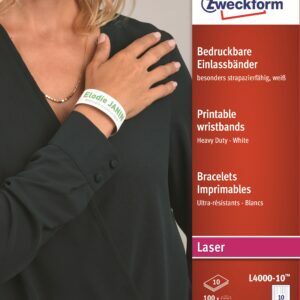 The self-adhesive, removable name badges L4785-20 for laser printers from AVERY ZWECKFORM in the format 80×50 mm will make organising events and conferences easy (200 white textile name tags per pack). The acetate silk name badges stick reliably on clothes and textiles and are removable without leaving any residues and without damaging clothes. They are easy to detach and hand out with the backing paper still in place for a later application. The name badge are guaranteed jam-free on all standard laser printers. Design and print your name badges quick and easy – for free templates and software solutions please visit www.avery-zweckform.eu/print. 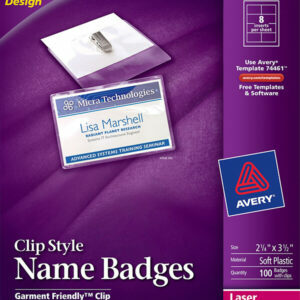 These Clip Style Name Badges will help your team members remember names at events and seminars. The garment friendly clips stay put without pulling fabric, and since name badges are durable and reusable, you only have to make them once. 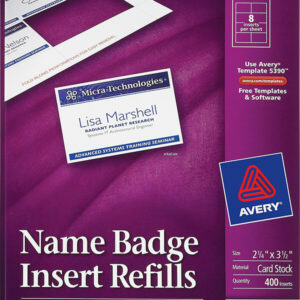 Customize name badge inserts with personal titles, company names, logos and more using free templates and designs at avery.com/print. What’s in a name? These Hanging Name Badges will tell. Each one is suspended from a convenient neck strap for hands-free identification at meetings, seminars and parties. Badges filled with names, titles and company logos show who you are. They’re easy to make right from your desktop. 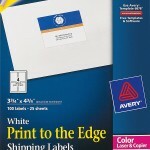 Just complete a free template from avery.com and print with your inkjet or laser printer. Then insert your new badge into its durable, soft vinyl holder and attach the strap. Call me impressed. Need an ID that can keep up appearances? 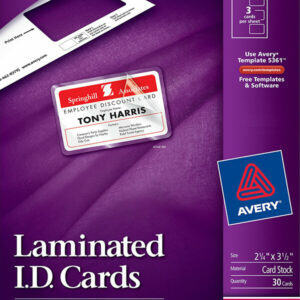 These Laminated ID Cards prevent fingerprints and smudges from ruining your employee information. Insert the sheets into your laser or inkjet printer and then use free templates from avery.com to create ID cards filled with gorgeous text and graphics. 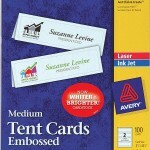 Protect the durable cards with the included covers that stay together without using a laminator. No matter who you are, you’ll look like one smart customer. When you’re at a conference, no one knows your name. That’s sure to change with these Laminated Name Badges that make you and your title stand out. No laminator? No worries. 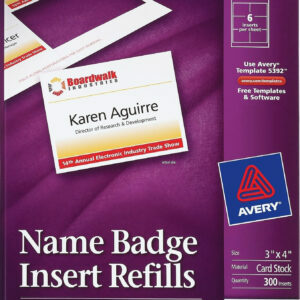 With free templates from avery.com, you can customize and print professional-looking card stock name badges filled with crisp text and colorful graphics. Pick up your completed badges from any inkjet or laser printer. Then pop them out and fold them over to create a clean seal. Professional-quality results right from your desktop. That’s convenience anyone can recognize. Who’s that walking down the hall? These Name Badge Inserts help you identify everyone in your building. Design badges complete with names, titles and logos using free templates from avery.com. 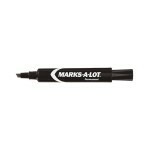 No need to mess with margins—just type and print from any inkjet or laser printer. 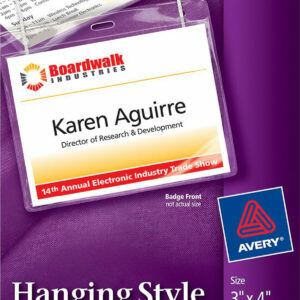 After that, tear out and insert the badges into compatible Avery® name badge holders (available separately). Now you can put names to those unfamiliar faces. Don’t become another face in the crowd. Identify yourself and your employees with these Name Badge Inserts. 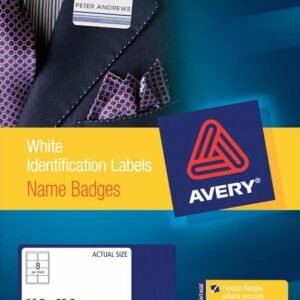 They coordinate with Avery® badge holders (available separately) for clear identification. 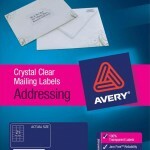 Just use free templates from avery.com to fill in names, titles and other important identifiers and then print with an inkjet or laser printer. Familiar faces are just a name tag away. Trade shows, seminars, training sessions and company gatherings introduce a lot of new people. 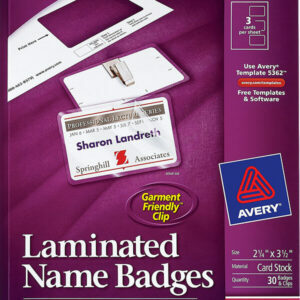 Make the meet and greet more comfortable with these adhesive fabric name badges. They feature an attractive silk like material that makes them comfortable to wear and improved adhesive to make them stick to clothing better. Now there’s a name badge solution that needs no introduction. No second guessing, no questions of identity—just stick-and-stay simplicity. 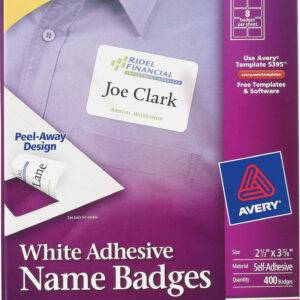 That’s what you get with Avery® Adhesive Name Badges. Improved flexibility makes the badges move with clothing and stick securely to fabric without curling at the corners or falling off. Plus, the Peel-Away Design allows for quick and easy name badge separation—a major time-saver when sorting and distributing badges at large events. 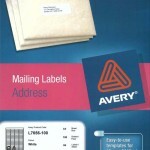 Free templates from avery.com are just as hassle-free. Add text, graphics and logos for identifying your employees at picnics, parties, meetings or seminars. Print with your inkjet or laser printer, apply and you’re good to go. It’s a no-frills identification solution.